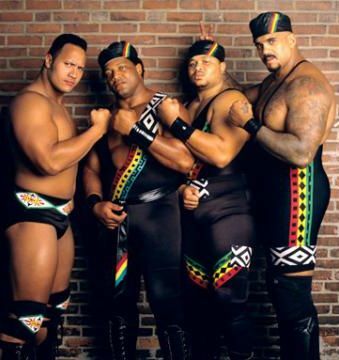 The Black Rasslin' Podcast is back. If you didn't peep it, be sure to check out last week's episode, which didn't get posted here because khal was on a boat. 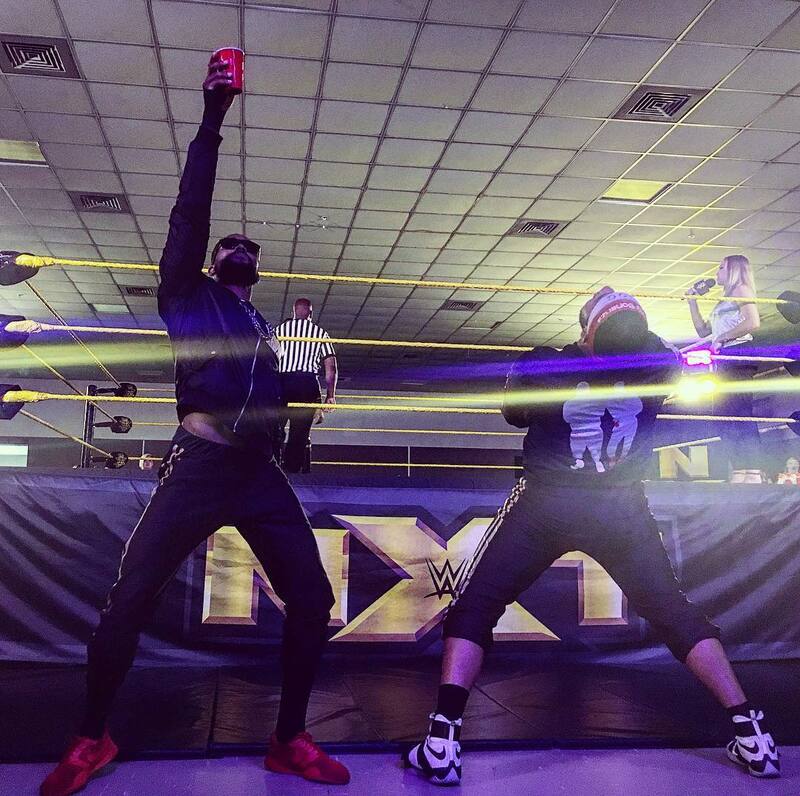 Don't trip, though; illfam79 and MatthDamon caught him up to speed on the best of this week in rasslin', which somehow included a major tease of a new black tag team. Here's what the fellas got into on this week's show. As always, it's a lot of fun when the squad is back together. You can stream and download this week's episode via SoundCloud, or grab it via iTunes or Google Play. Sleep on us and we'll send The Mixxie Boys Street Profits to your house with a gang of red Solo cups.